Ever since I got into organic skincare, I have noticed an increase in the number of brands that are evolving in this sphere. 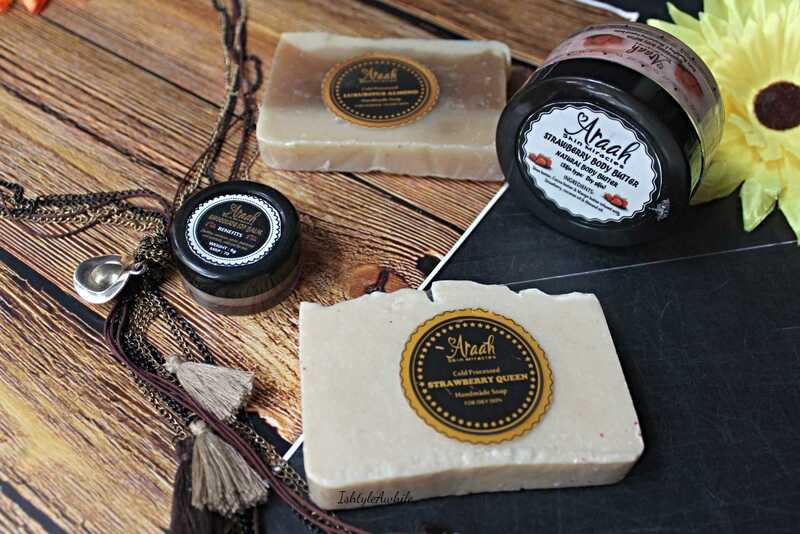 Handmade skincare products are all the rage these days and what makes me happy is knowing that behind these brands there is always a person who works hard. Usually a person who is passionate about skincare due to something that happened to them personally, so you can be sure that they take a lot of pains to put together products with ingredients that are vetted. 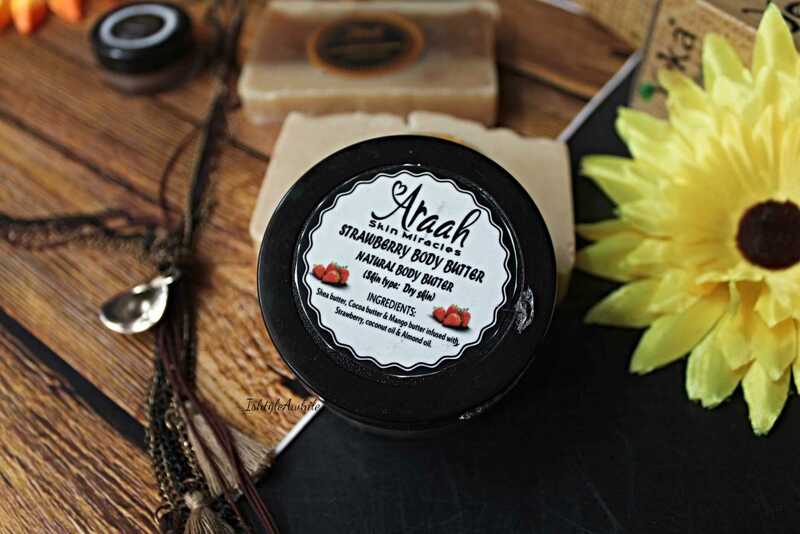 Araah Cosmetics is one of the new handmade skincare brands in India who focus on using traditional Indian herbs in their products. I got to try 2 of their soaps, a lip balm and a body butter. What is a cold processed soap? 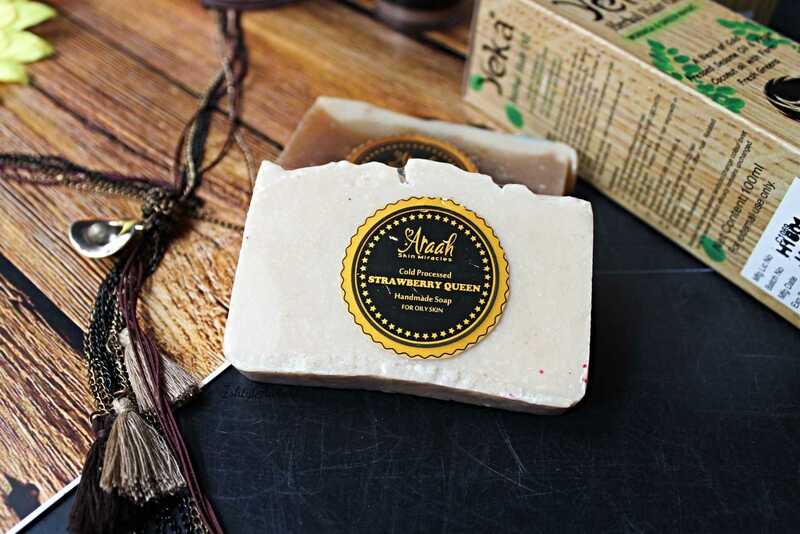 Regular commercial soap is made with chemicals that help create more lather which in general dries out the skin and can cause multiple allergies. Cold processed soap is made by mixing sodium hydroxide (called the lye) with water and then blending it with essential oils. It may also contain glycerin that helps replenish the moisture content of the skin. This is meant for normal to dry skin. What I liked most about the soap bars is that their size is comfortable to hold and to finish. Usually handmade soaps are so large that it takes forever to finish one. This takes just about a month. It has a few odd abrasive particles here and there. In this dry weather it definitely felt moisturizing. This is meant for oily skin. It has a very mild scent of strawberries and very small particulate matter. 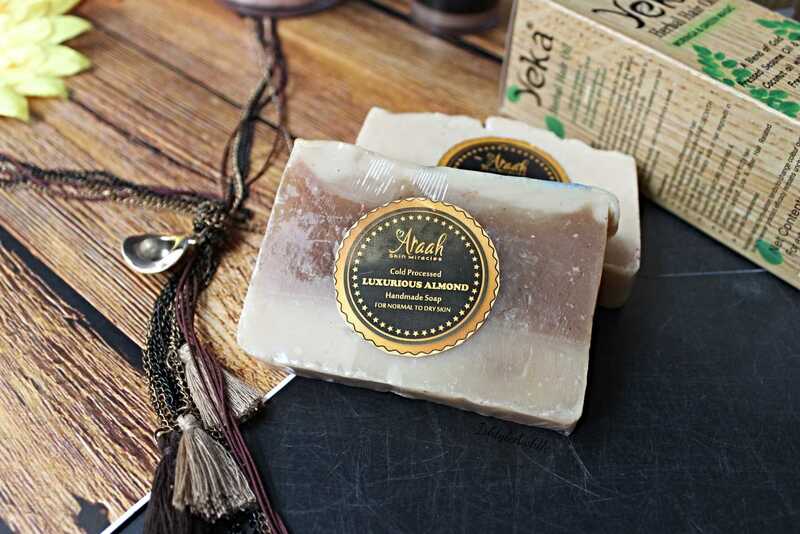 I didn't feel that it was very different from the almond soap in terms of moisturizing power. Priced at 70INR for 8g. This is a cutesy little pot of lip balm that can be thrown into your purse. Normally I would not go for a chocolate lipbalm because I would be worried about the smell being overpowering. However the Araah Skin Miracles lip balm is quite subtle. The smell doesn't linger for too long. The balm itself works best when warmed up between your fingers and then applied. It is quite thick in the pot but can be broken down with the heat from your fingers. Do use it soon because once exposed to air it will start to form a crust like layer on the surface. I am guessing this is because of oxidation. This is true of most handmade skincare products as they are made with naturally occurring ingredients and are free of chemical preservatives. Never keep them for extended periods of time. A body butter for 399INR? Am I joking? Nope. Chennai weather doesn't usually demand for a body butter, but this winter has actually felt like winter. We've had chilly spells in Chennai (well chilly for Chennai not in comparison to other cities) and my skin has been dry enough to put a body butter to use. This handmade body butter has a whipped consistency but more like sugar icing not soft butter cream icing. Again, it works best when warmed up between the fingers. It does leave a bit of an oily trace but if you spend a few minutes and work it into the skin, it gets absorbed. 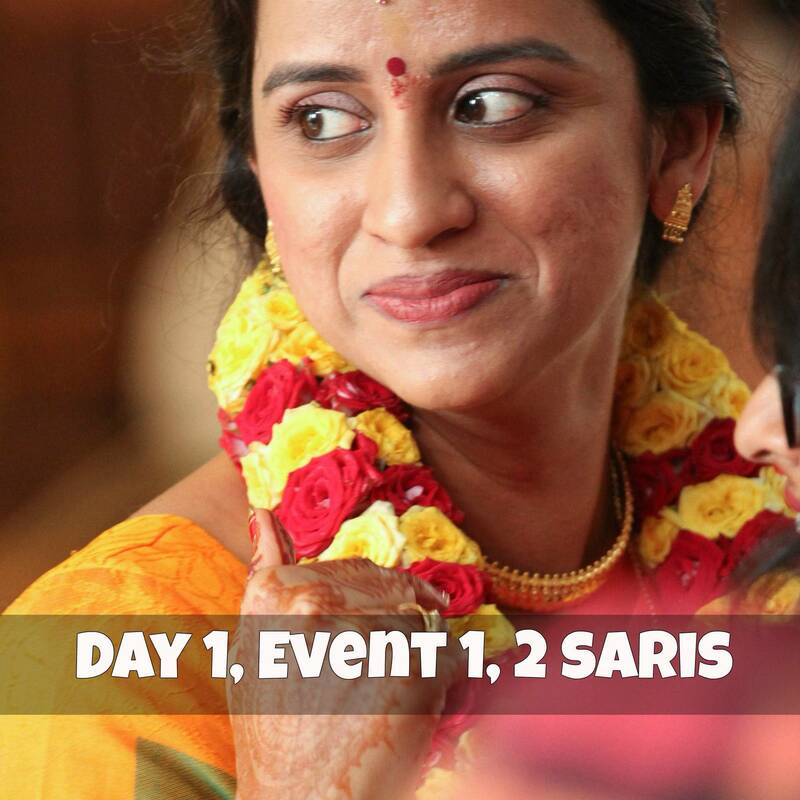 It definitely takes time to get absorbed so please do give it those few minutes. I have really enjoyed using this and reached out for it more than I expected to. I am also super confident that this would not work for me during the hotter months in Chennai. 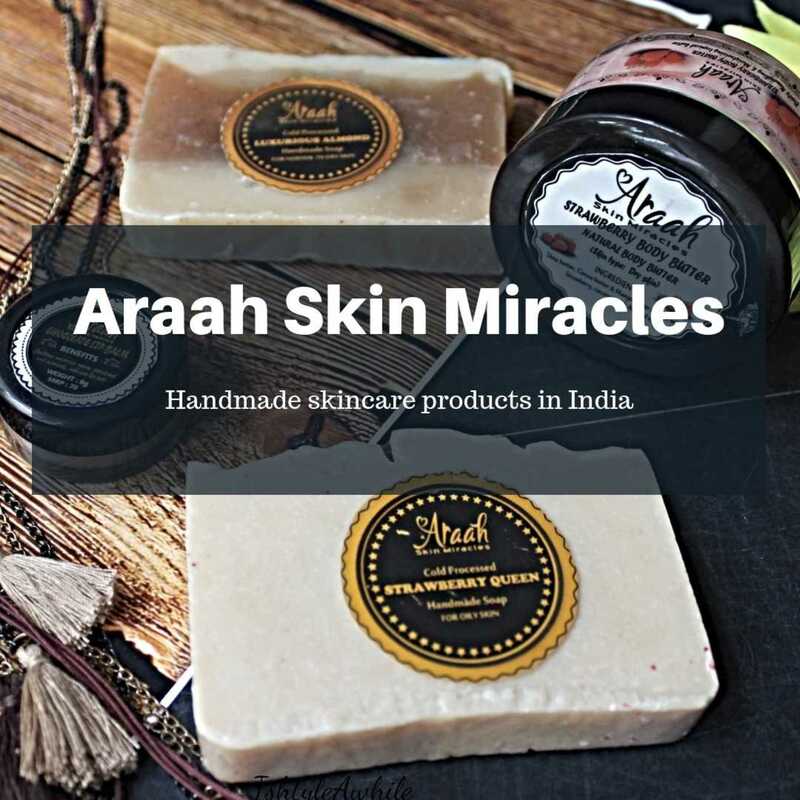 Overall I have had a good experience with the body care products from Araah Skin Miracles. 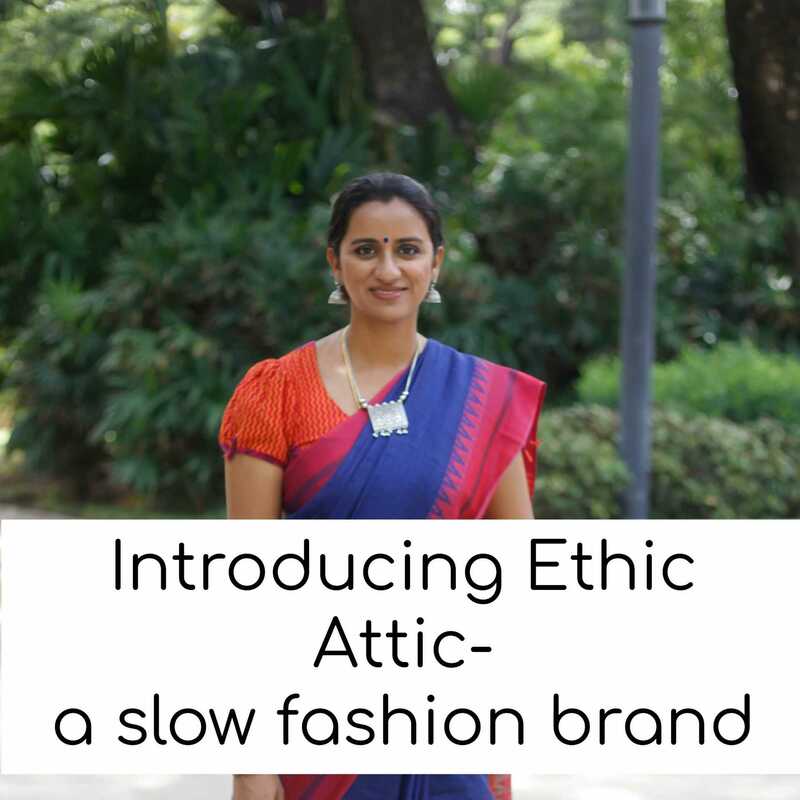 If you want to check out more of their products, then click here to head over to their page. 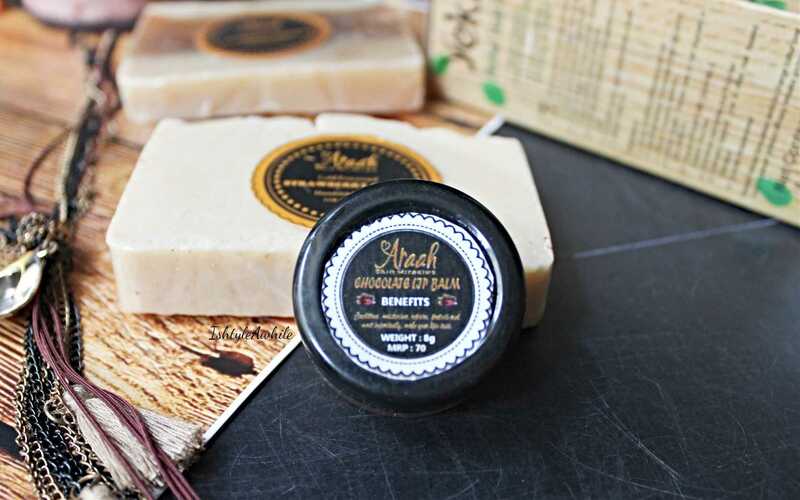 What is your take on handmade skincare products? Do they interest you? Have you tried any brands that you have really liked? Do stay subscribed to IshtyleAwhile via email. I am also looking to restart the newsletter from next month and would for you to be a part of it and get exclusive content. Do sign up here if that sounds exciting. 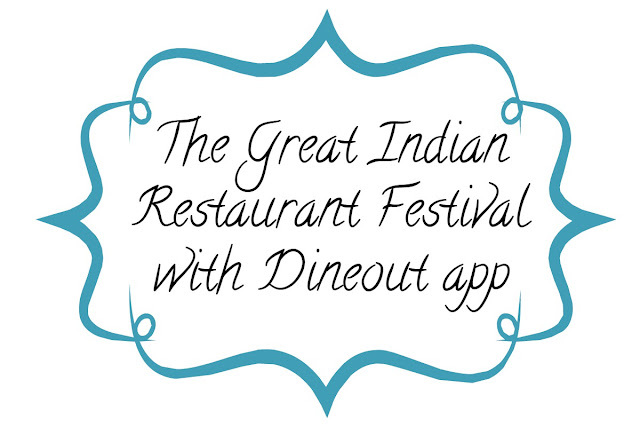 You can also follow IshtyleAwhile on Instagram, and Facebook. If you are interested in vlogs, then I also have a YouTube channel and the latest video that went live is my birthday vlog.